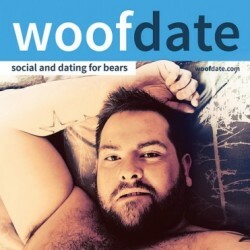 Nathan0104 is a 22 years old Cub, from Wicklow, Wicklow, Ireland. Nathan0104 has just signed up. Say hello!